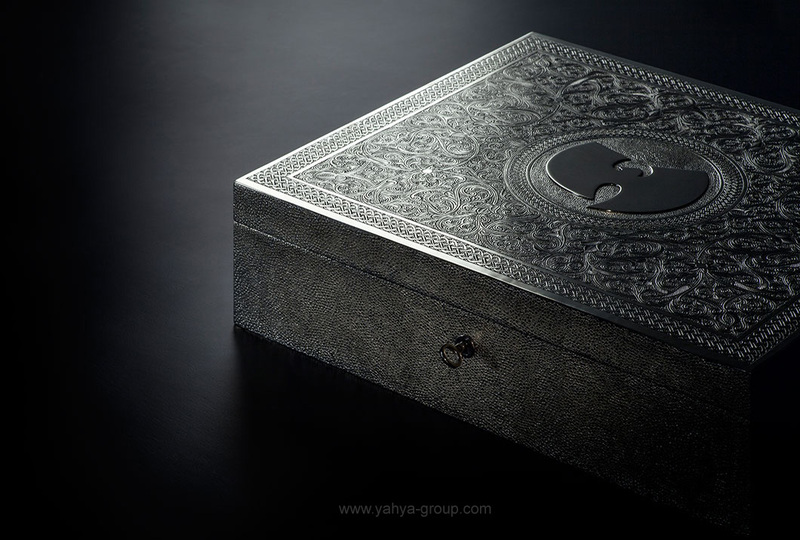 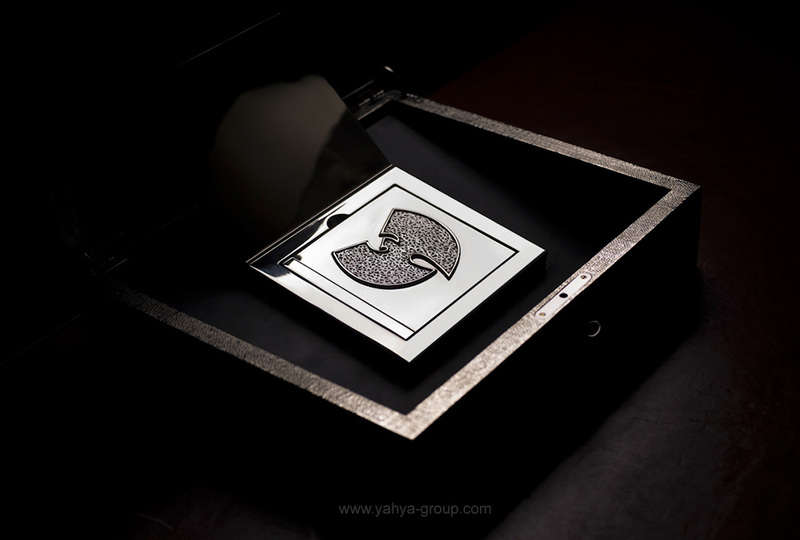 Wu Tang Clan, the legendary and iconic American hip-hop group turned the music Industry on its head by announcing that they had recorded an album in secret and would only release and sell one copy in an attempt to stimulate the debate about the total devaluation of music and to elevate its status as art. 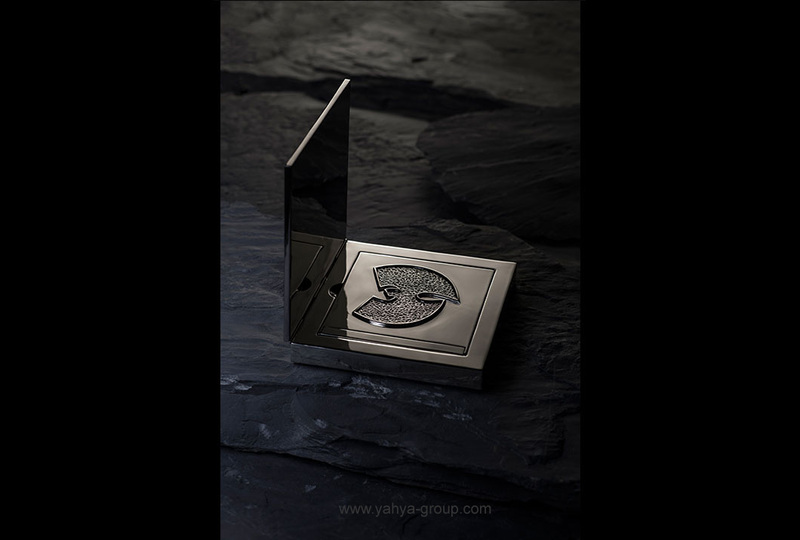 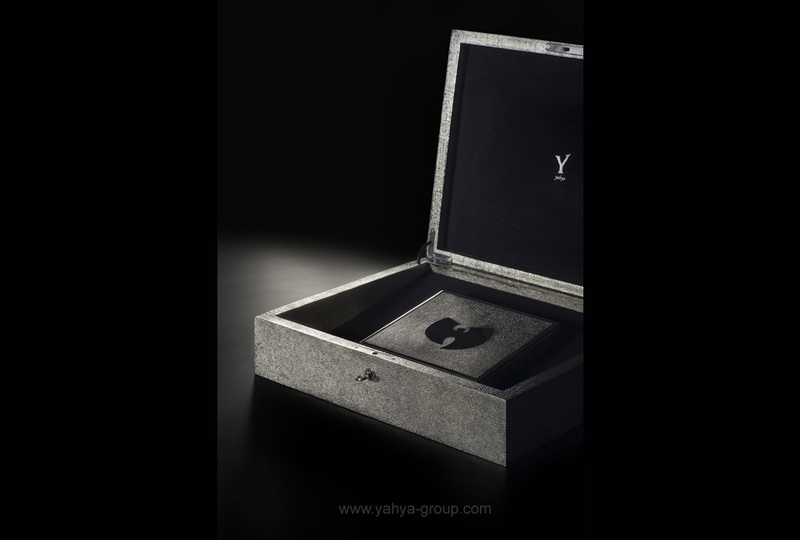 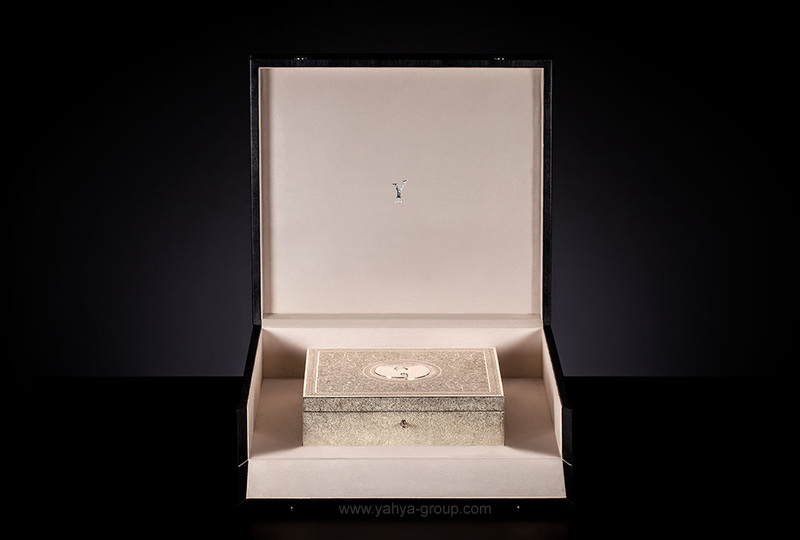 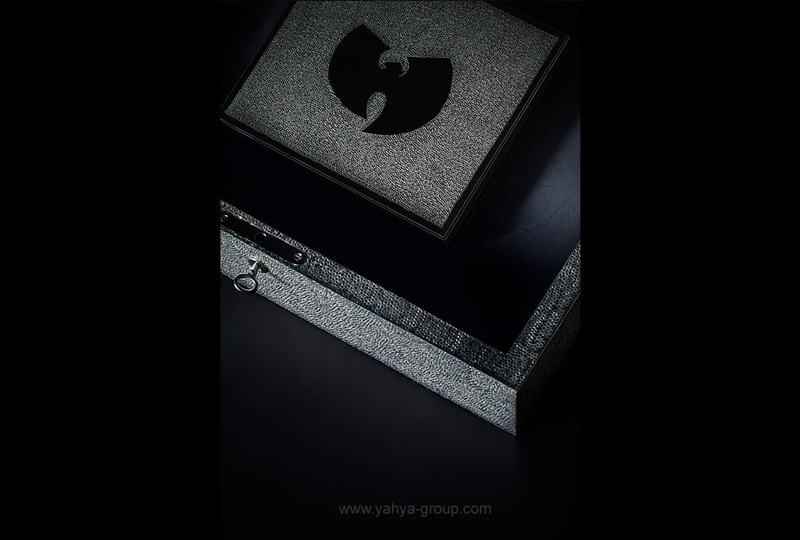 They gave total freedom to Yahya to design and produce an iconic casing for the Album. 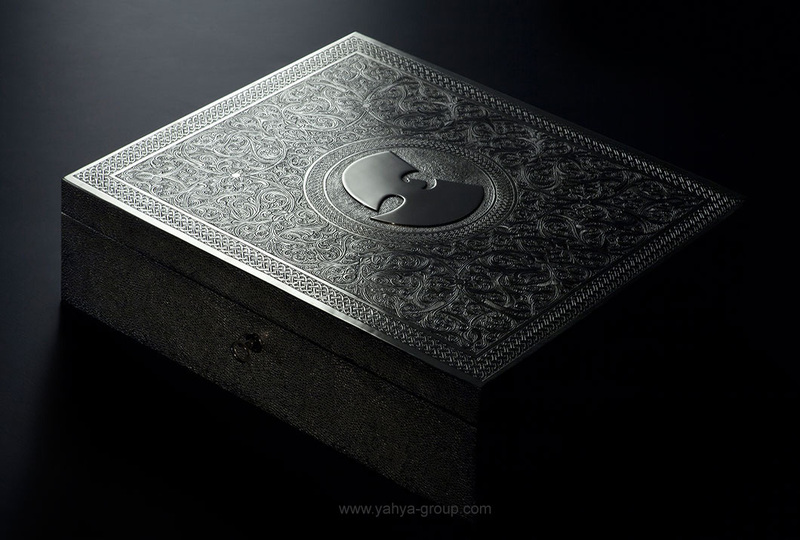 Forbes ran the story first and it went totally viral in hours, being reported internationally by every major news network. 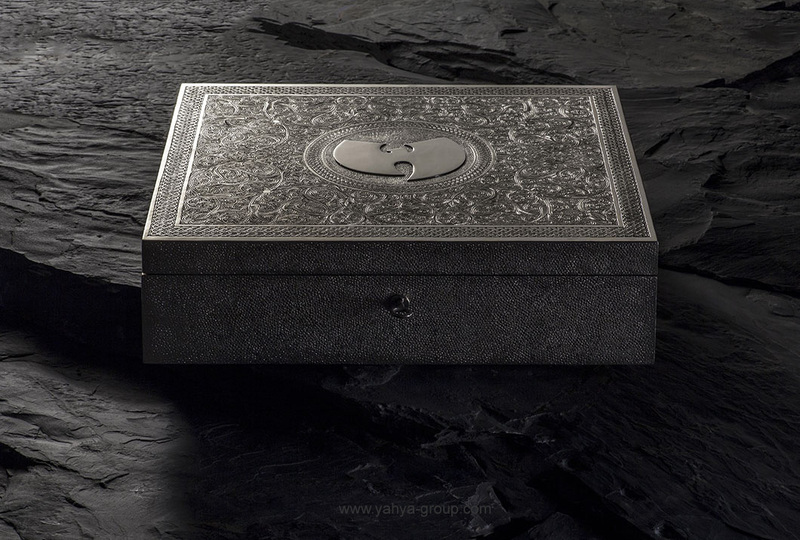 Within 24 hours, Forbes had almost a million hits and announced that this was one of their biggest stories ever.